Excellent, the timings are fairly close, nothing mainly ridiculous about this set. XMP'd overclock as advertised, approved for use with the motherboard. 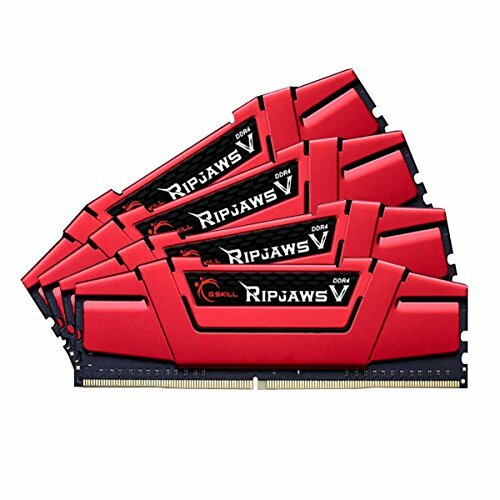 I'd definitely set your sights on this set of memory for your build. I wish there was an option to pick what color the heat sinks would've been. 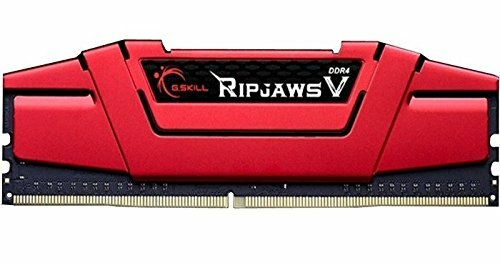 Works as RAM should, and looks very nice. Sleek dark red is slick.